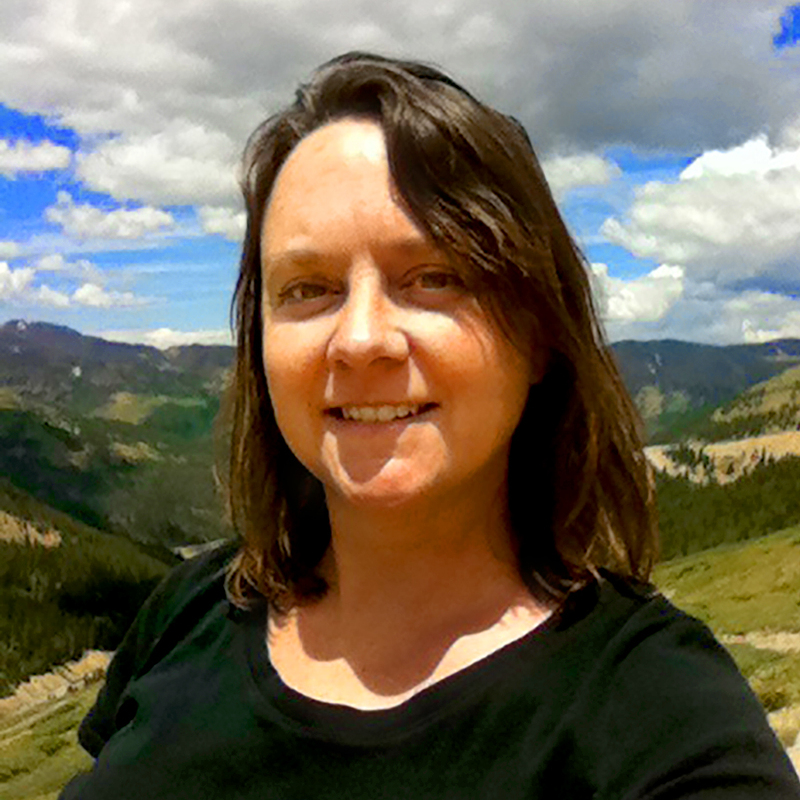 Grace Carter is a long-time advocate for environmental and ecological issues. She has an MS in Environmental Science and is an Audubon Society certified naturalist. She spends as much time as she possibly can in Colorado’s high country, hiking, skiing, fly fishing, and hugging trees (quite literally). She is fascinated by humans’ relationship with nature and the importance of preserving wild places while still allowing for recreational use and enjoyment.